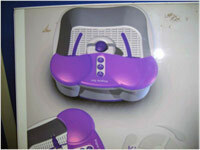 Electric footbath tub for therapeutic purposes for the home user. 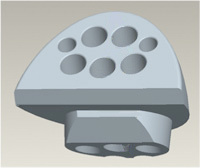 Syringe warmer for use in a laboratory environment. 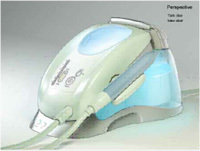 Professional scaling and irrigation device used by dentists.